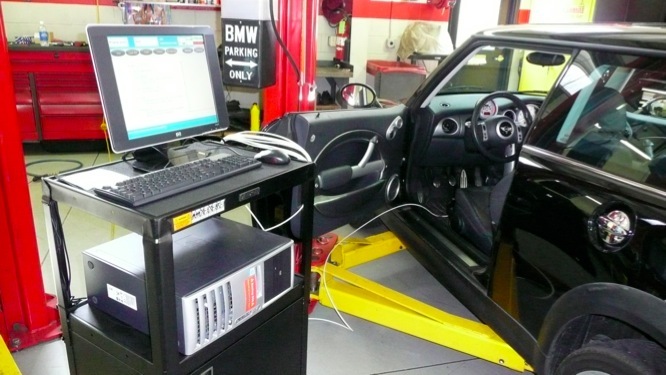 Other than the dealerships, European Performance is the only shop in the area to have all of the factory diagnostic equipment to properly diagnose your european vehicle. 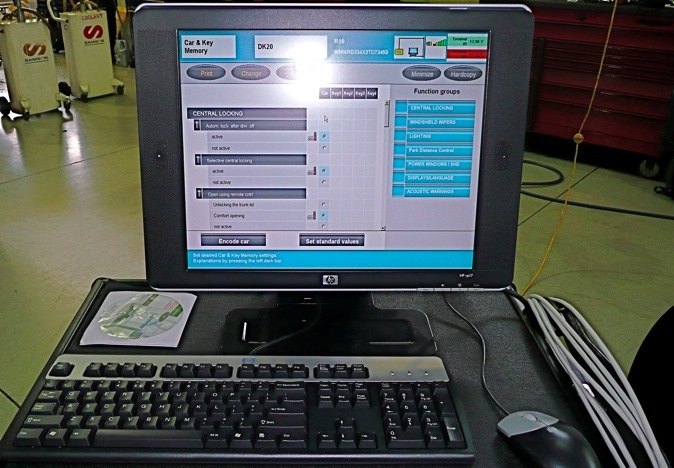 Other shops use generic software to scan your vehicles various computers for fault codes. Due to the limited capabilities of these generic scanners, the information regarding the faults and how to remedy them are also limited. 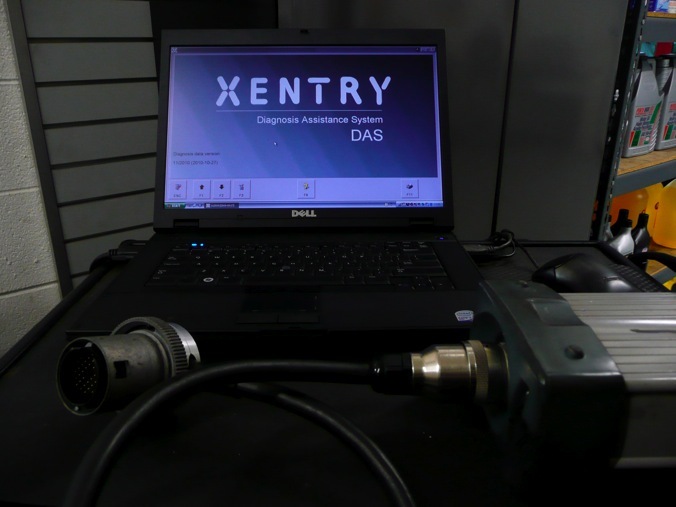 This can lead to improper diagnosis as well as lengthy repair times. 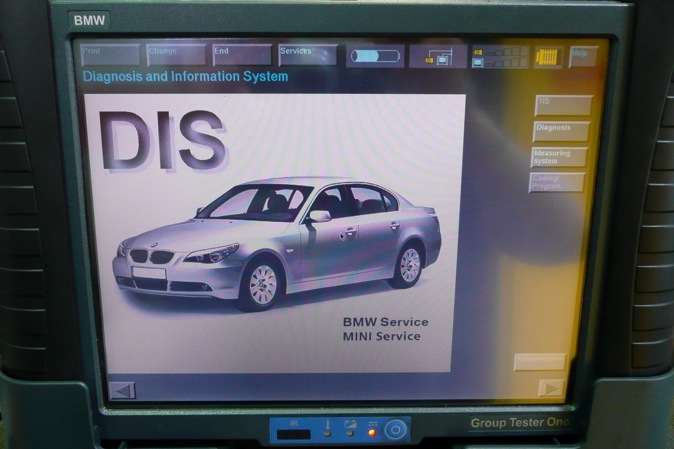 We use the same equipment and software that the dealer does to diagnose and, when needed, code and reprogram. 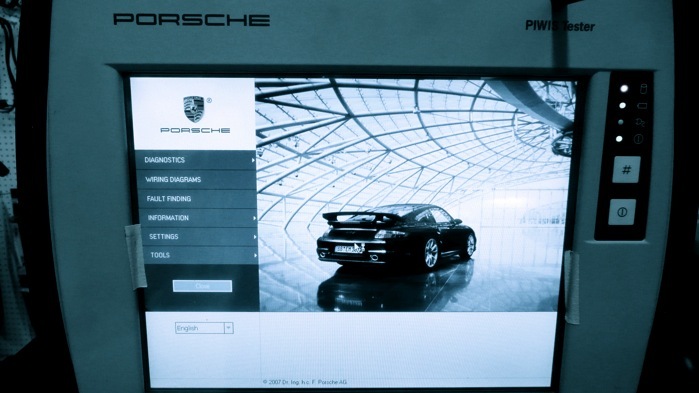 Most other shops must ship the control units out to have them reprogrammed or to have the software updated. We can do it all in house for a fraction of what the dealer would charge.